According to a new report from CBC, the raids began after Canadian police visited the New Delhi suburb of Noida following a CBC Marketplace investigation that revealed how and where many of the scammers were operating. Apparently, a RCMP officer, based in India and supported by the FBI, approached Indian authorities with the intent to act. Scam artists frequently pretend to be representatives from the Canada Revenue Agency (CRA) in order to obtain a taxpayer’s personal information, including bank account, social insurance, and credit card numbers. Basically, fraudsters pretending to be the CRA have been calling individuals and telling them they owe money from a past tax return. The consumers are told they will incur additional fees, face jail time or be deported if they fail to pay the sum — by wire transfer, pre-paid credit cards, gift cards or bitcoin. Additionally, Indian security observers suspect that a number of these scam centres are currently operating through police bribery, not an unusual way to avoid scrutiny from authorities. While a number of scam centres have been raided and dismantled, these sort of raids have been few and far between due to lack of awareness. October’s raids are the first of the sort in the past two years. 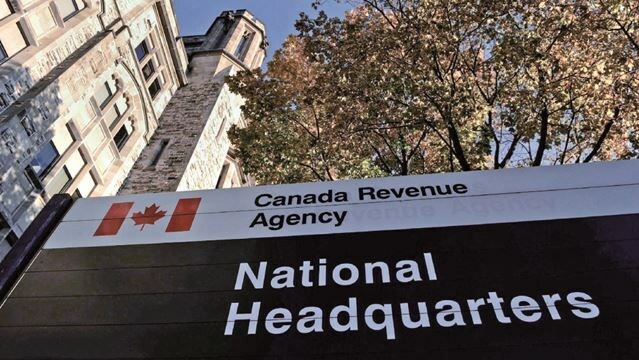 Canadian victims of the CRA scams have expressed concern that their complaints are falling on deaf ears, as reported cases have been met with responses saying that nothing can be done by authorities against overseas crime. Other Canadians contacted the Canadian Anti-Fraud Centre — run alongside the RCMP and other Canadian agencies — but many said those complaints were never responded to. Now, however, the RCMP claims that they are in touch with Indian authorities with intent to pursue further operations against CRA scam centres.